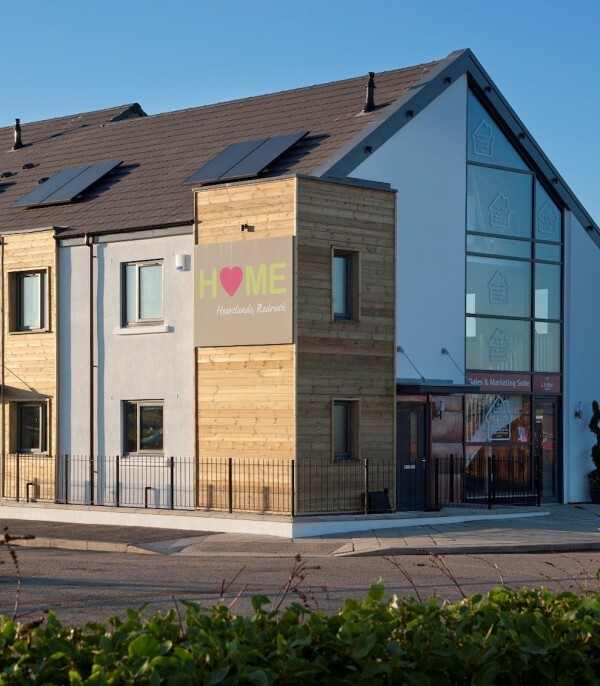 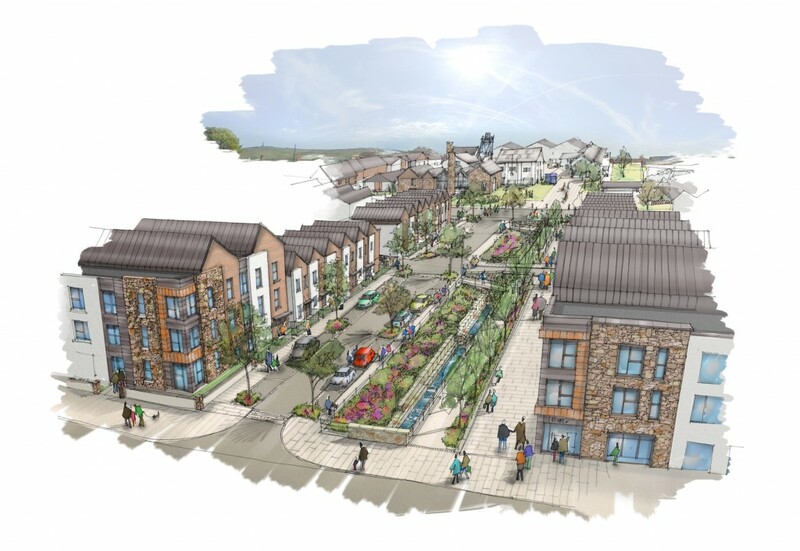 Phase 1 of this regeneration scheme next door to the award winning Heartlands World Heritage Site development consists of 139 dwellings of 2 and 3 storey houses and apartment blocks, one of which includes 5000 sq ft of business floorspace. 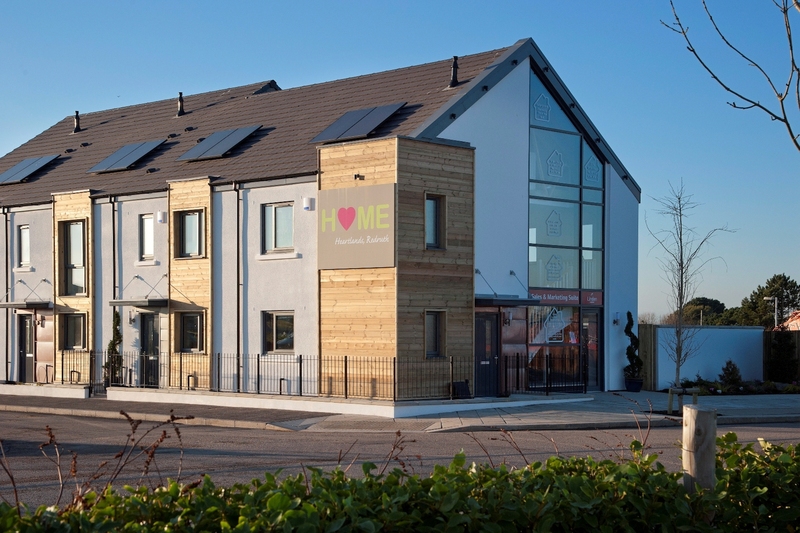 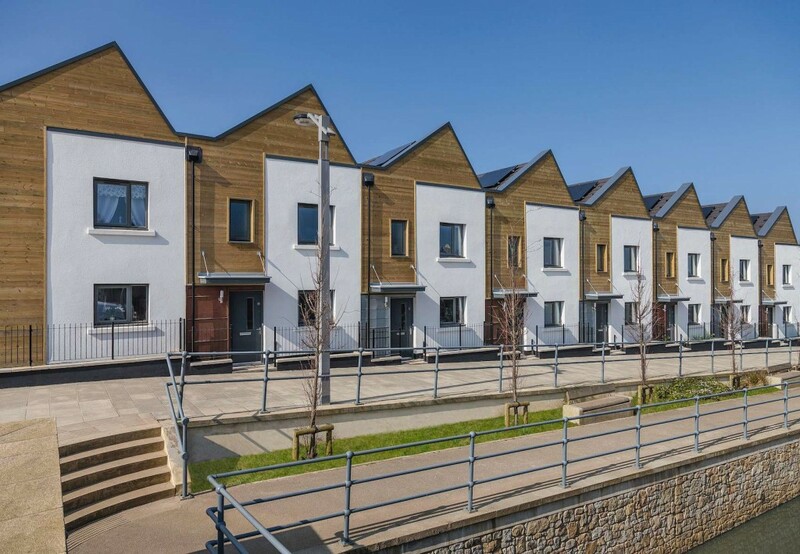 All the dwellings are designed to meet Code 4 of the Code for Sustainable Homes, and also to meet all the requirements of Lifetime Homes. 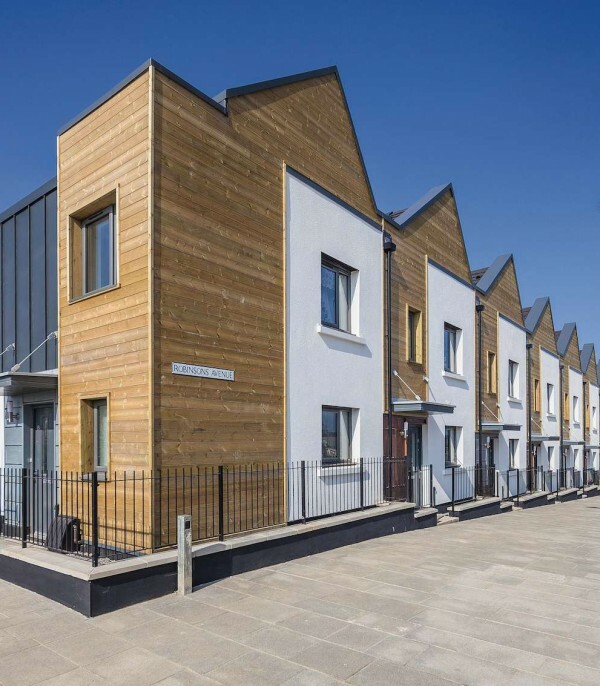 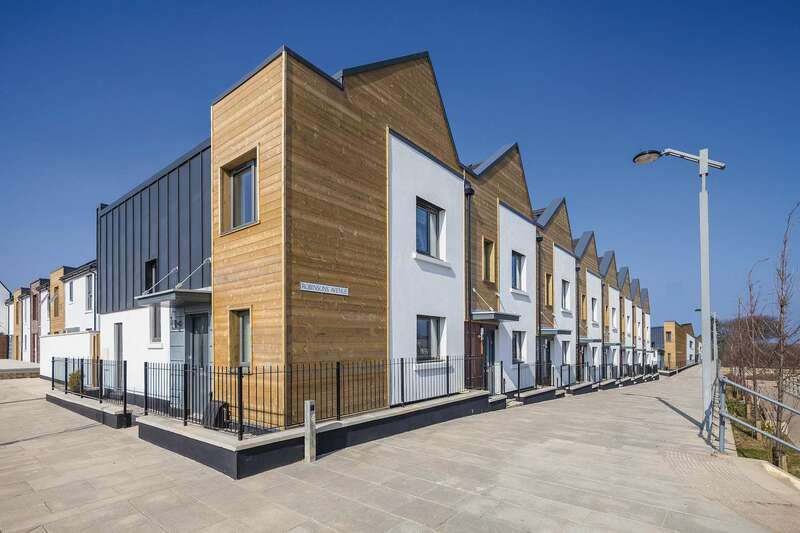 The architecture of the Phase 1 works has been designed to be locally distinctive incorporating local colours and contrasting materials to create a street scene that respects and reflects the area’s history and architecture. 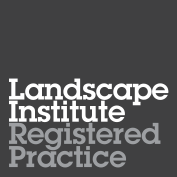 LHC has providing a comprehensive integrated design service including architectural design, landscaping and public consultation.